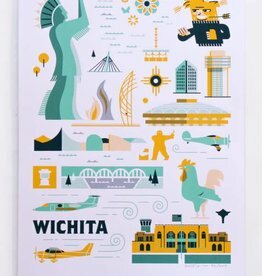 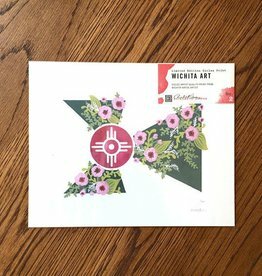 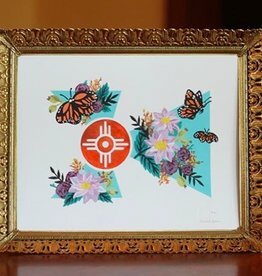 All the iconic Wichita things in one print! 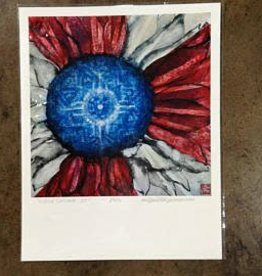 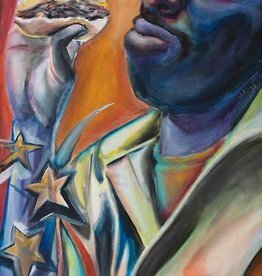 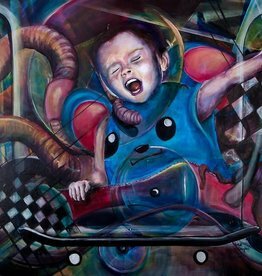 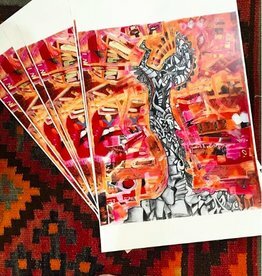 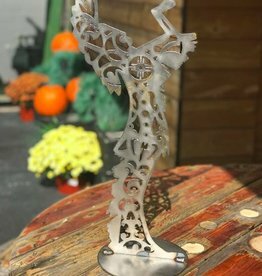 Art print of an Original Josh Johnico piece "Keeper"
"Evan of the Universe" 11x17 print by Wichita artist, Lisa Coogias. 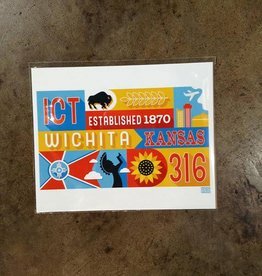 "Tasty" 11x17" print by Wichita artist, Lisa Coogias.